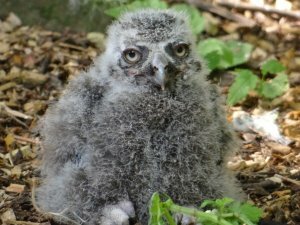 On the 12th and 14th of July, 2 Snowy Owl chicks were discovered by the Drusillas Park keepers. 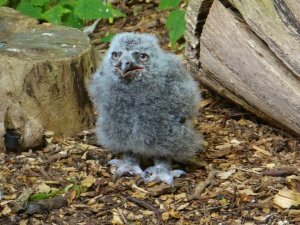 They are the first chicks to be reared successfully in the zoo for 15 years and our keepers are absolutely ecstatic! Proud parents, Zapper and Zephyr were introduced to Drusillas Park in 2008, after winging their way from Drayton Manor and Linton Zoo respectively.Both of them have been looking after the chicks, who are dependent on them for food and care for approximately 7 weeks. You can tell them apart with ease. 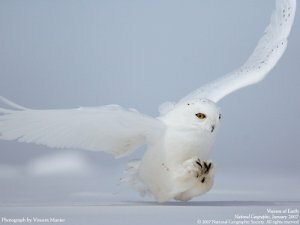 Females will have the darker markings so to camouflage into the arctic rock when they are sitting on eggs - as the males grow older they will become more snowier, perhaps to camouflage into the sun and snow when they are out foraging for food. They live on the Arctic Tundra. They will perch on the ground or on short posts. 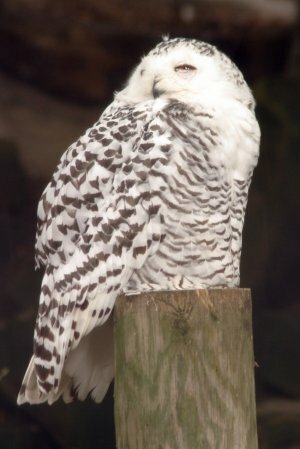 Everyone at Drusillas is over the moon with the news of the baby Snowy Owls. Both parents have been looking after the chicks who are dependent on them for food and care for the next 7 weeks. 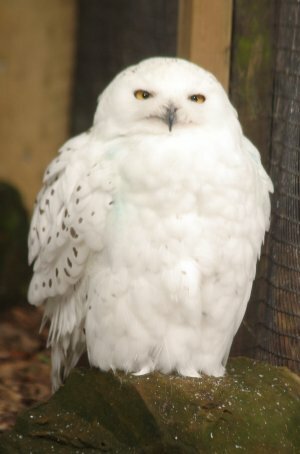 Make sure you pop in and give a little hoot to the snowballs of summer!